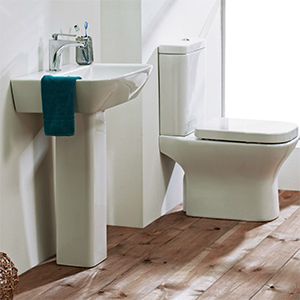 Over the past 17 years, Phoenix Bathrooms have quickly become one of the top manufacturers of modern, high quality bathrooms across the UK. 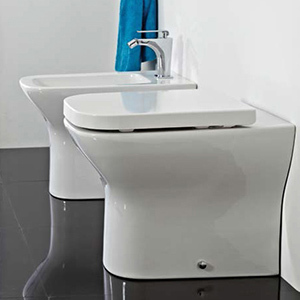 Phoenix proudly design their products with flair and functionality in mind, enabling you to enjoy a relaxing experience in a bathroom designed to perfectly fit your needs. 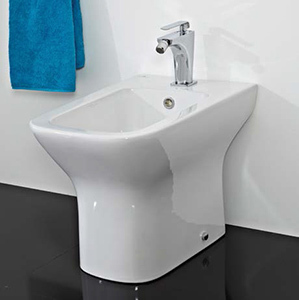 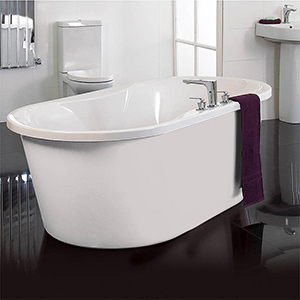 Phoenix have a vast range of products to choose from, from luxury baths to practical toilets. 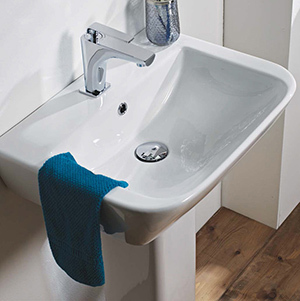 The wide selection of contemporary bathroom products will allow you to plan your bathroom with character and ease.